GM has been upgraded out of junk bond status. General Motors' debt was upgraded out of junk bond status for the first time in more than eight years. It was an important milepost in its recovery from bankruptcy and bailout. Credit rating agency Moody's on Monday upgraded the largest U.S. automaker's debt from junk to investment grade status. Effectively, it means that GM's ability to repay debt is stronger. The company's borrowing costs will likely be lower with a better rating. Moody's said the upgrade stemmed from GM's steady improvement in its operations and finances and its position as the top seller of cars in China, now the world's largest auto market. The agency also cited a strong product line-up and a rebound in auto sales in the U.S.
GM said Monday it will raise money by selling new bonds. It will use $3.2 billion of the bond offering to repurchase 120 million preferred shares from union-controlled trust funds. The shares pay a dividend rate of about 9%. GM and rival Ford Motor (F) were downgraded to junk bond status in May, 2005, after their cash reserves had dwindled from years of losses. 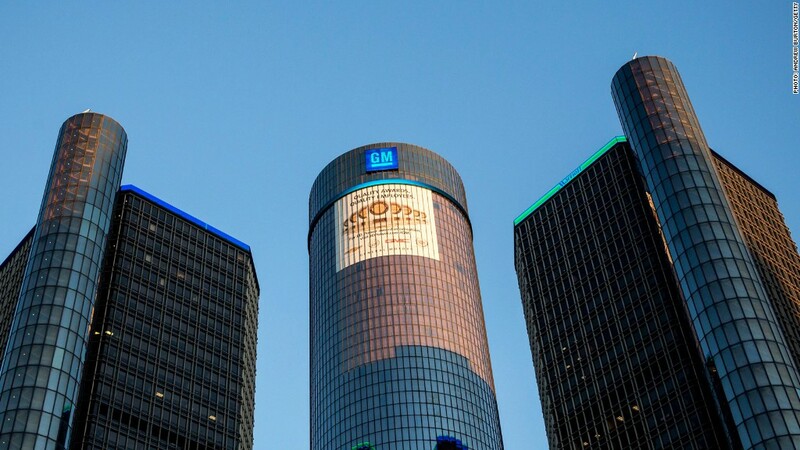 GM's $51 billion federal bailout and bankruptcy came four years after that downgrade. Ford avoided bankruptcy and bailout, and was upgraded out of junk bond status by Moody's and Fitch in 2012. GM (GM) has been profitable since 2010, less than a year after it emerged from bankruptcy, and it posted a record profit in 2011. While its profits are lower this year due to losses in Europe, the number of vehicles it has sold has continued to rise. Overall, sales are up 4% to 4.9 million vehicles in the first six months of 2013. Two of the other major credit rating agencies - Standard & Poor's and Fitch -- still rate GM's debt in junk bond status. 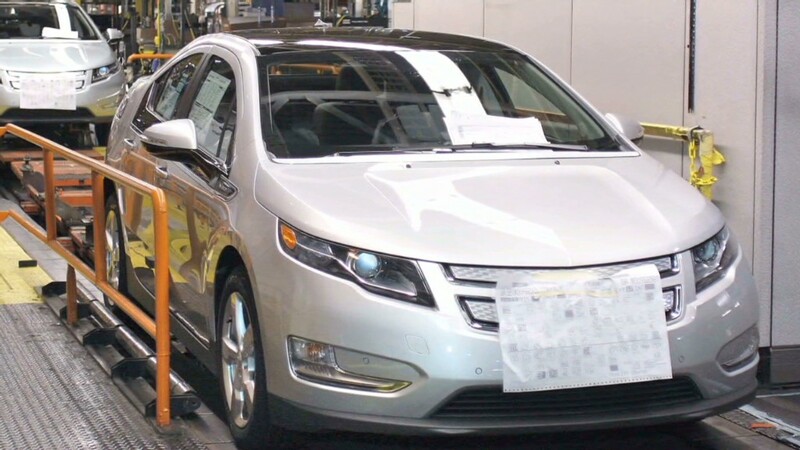 However, both both have signaled they are close to upgrading GM to investment grade status as well.